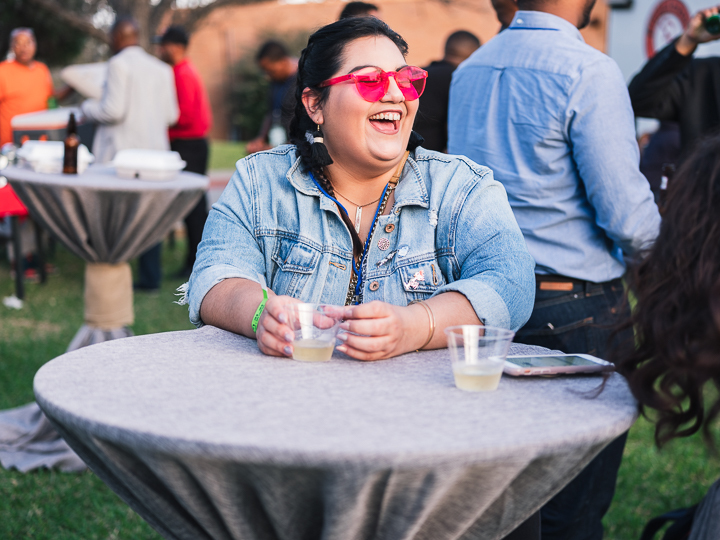 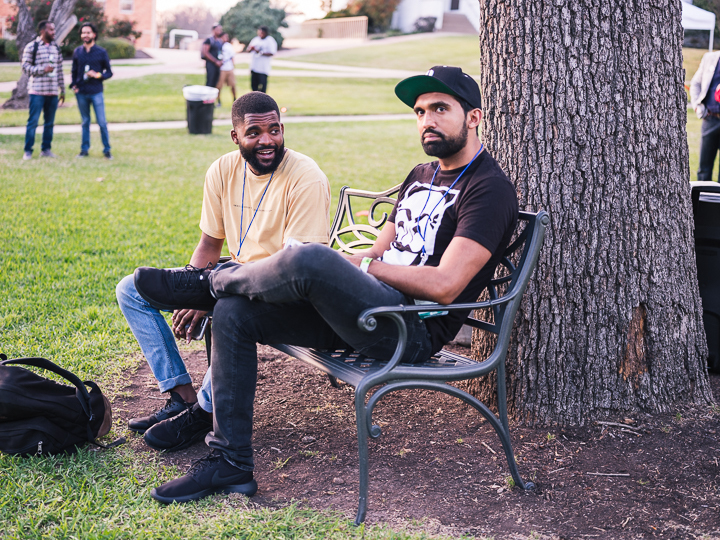 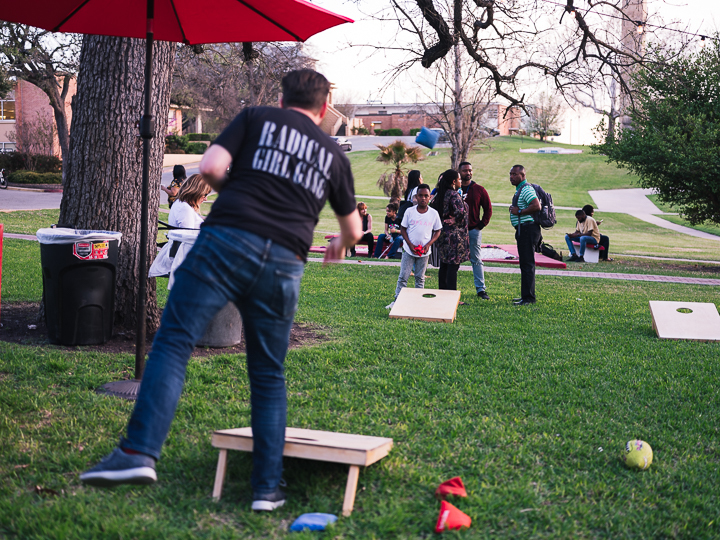 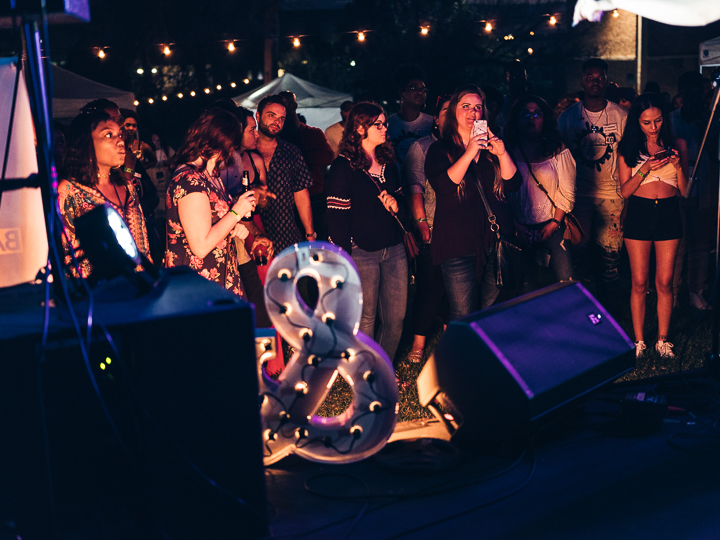 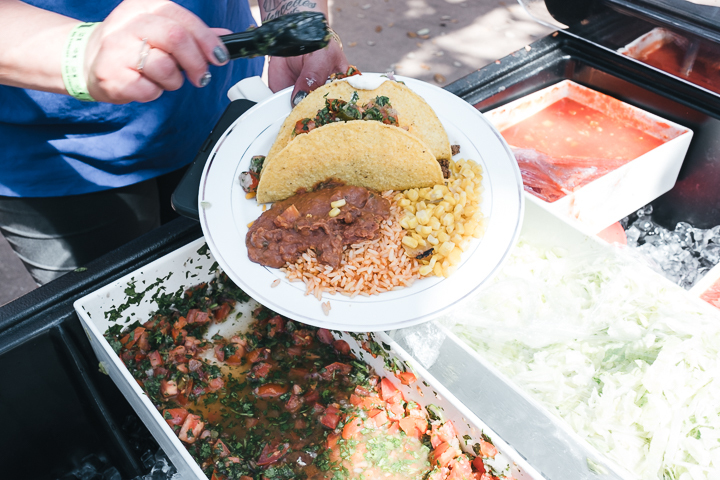 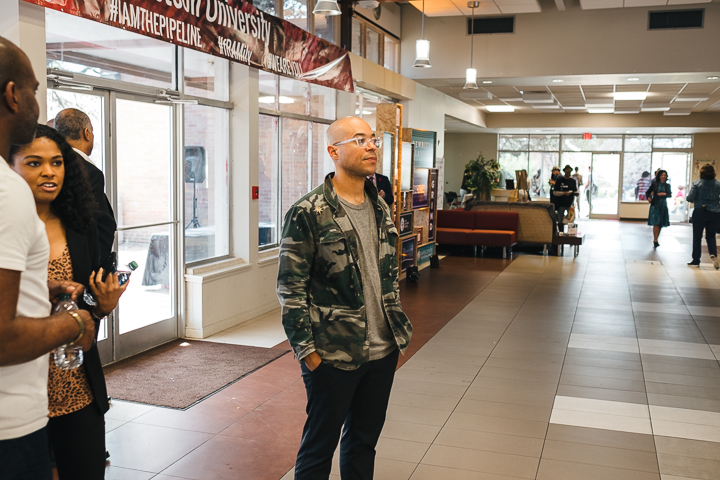 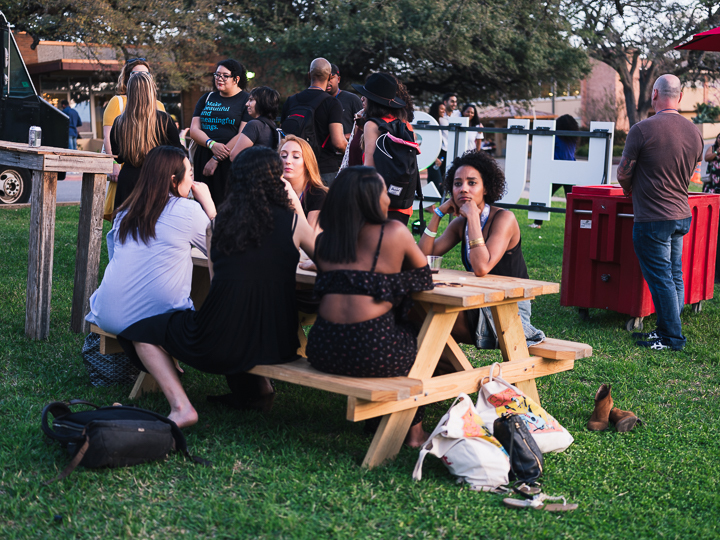 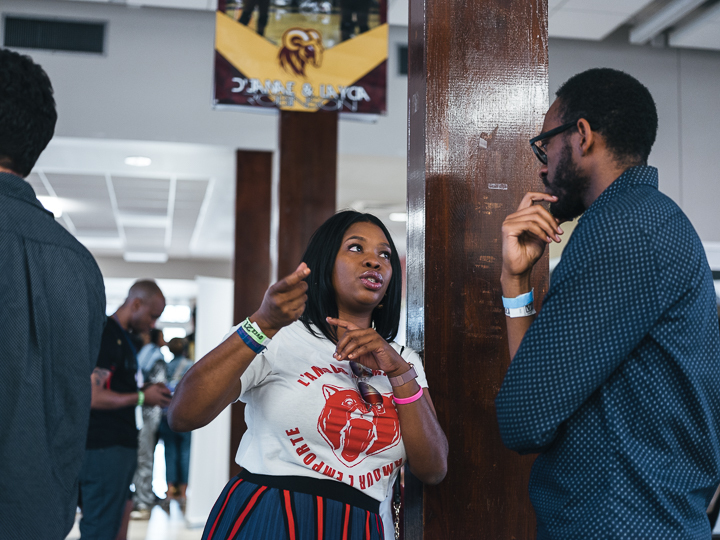 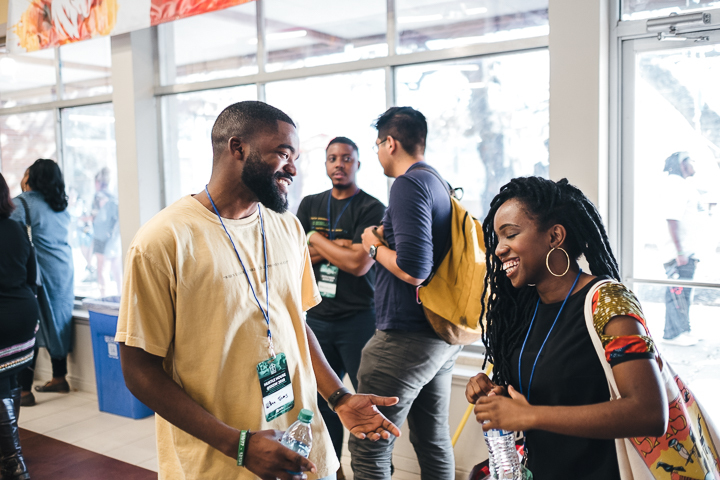 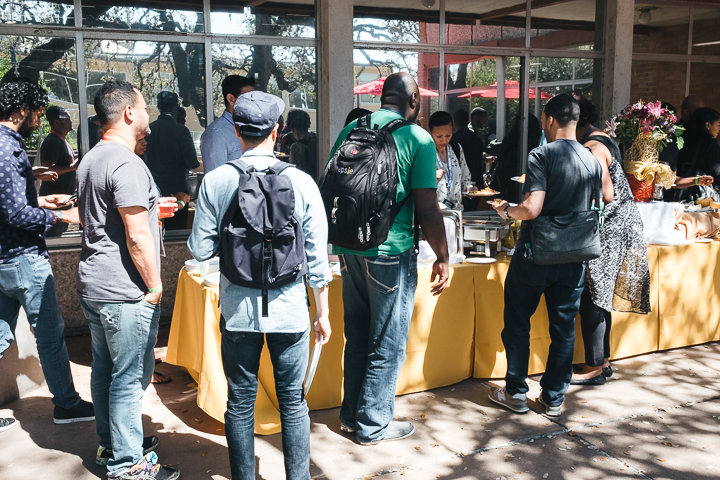 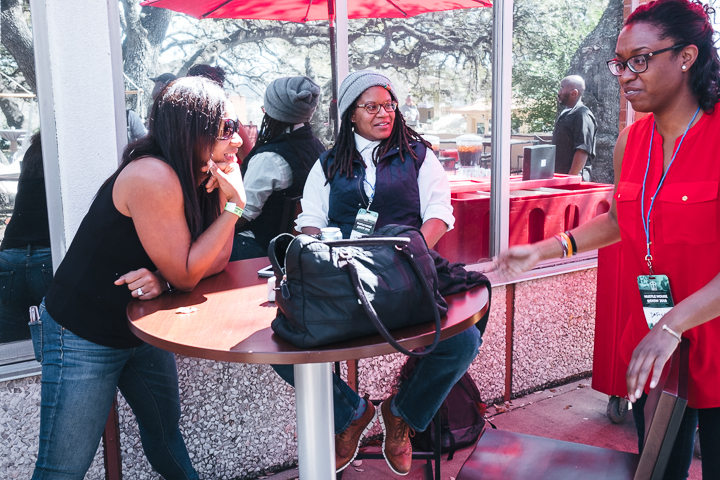 On March 10th, Black & Brown Founders organized a free one-day program during South by Southwest (SXSW) at Huston-Tillotson University filled with tech talks, panels, networking, food, and music. 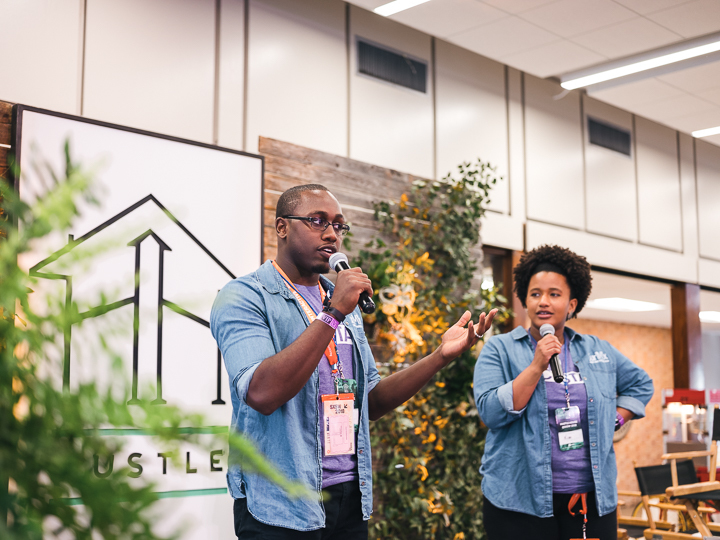 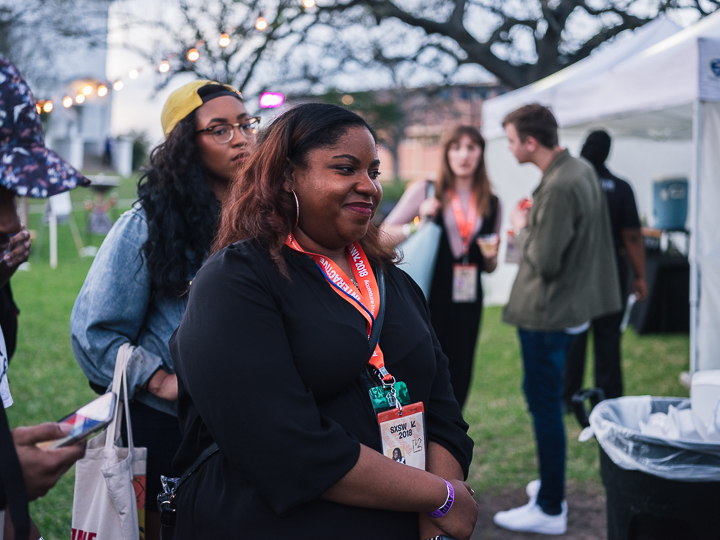 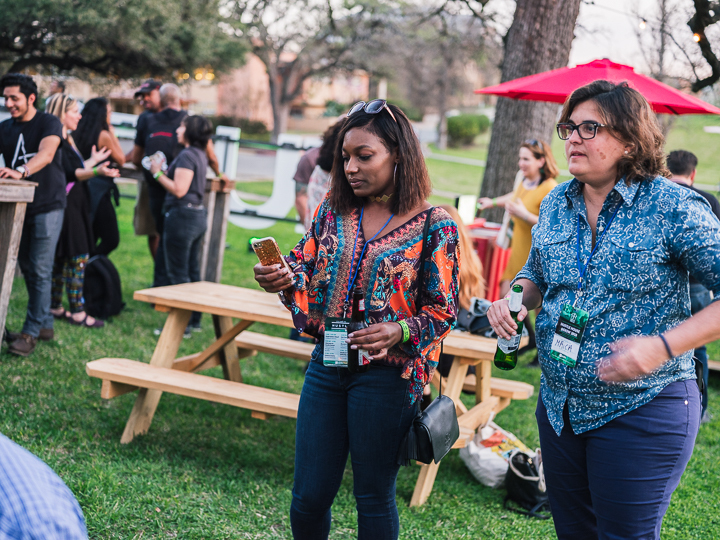 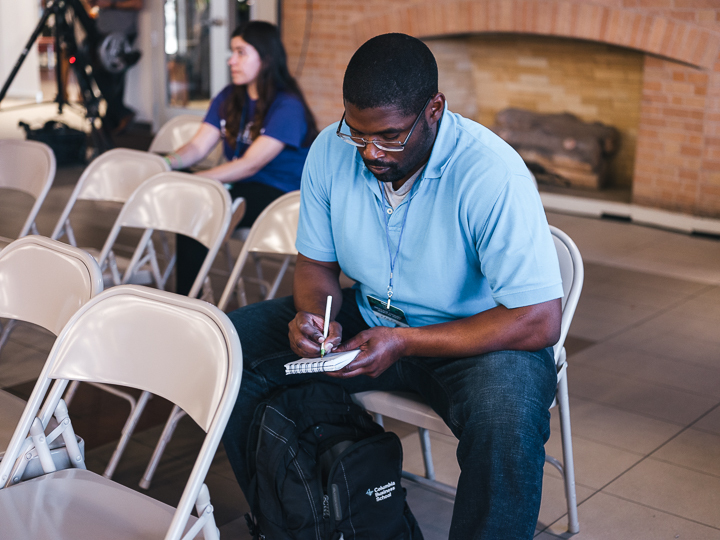 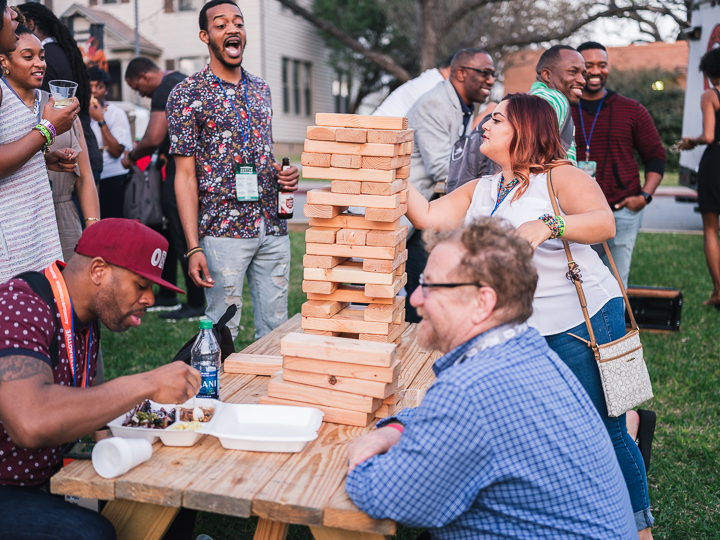 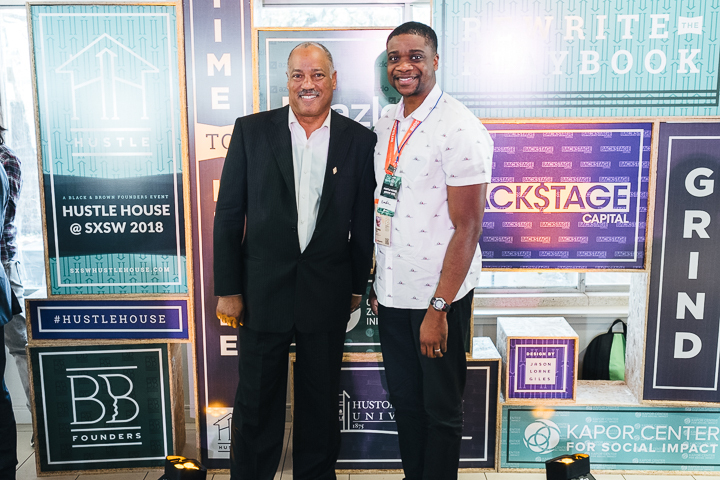 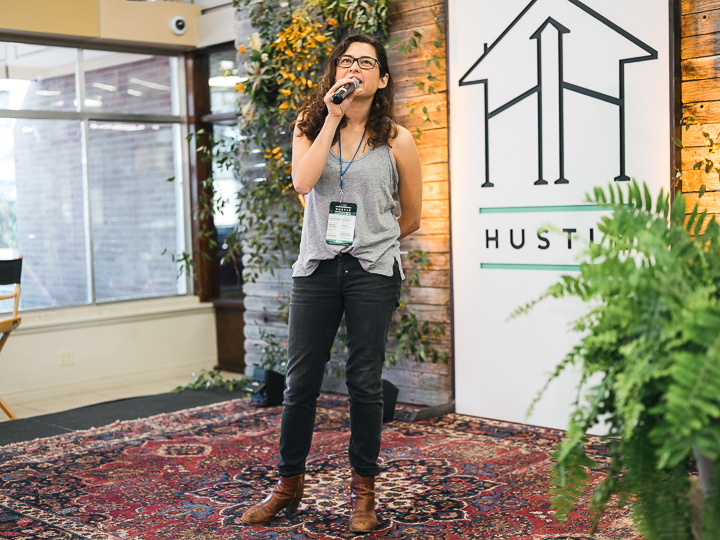 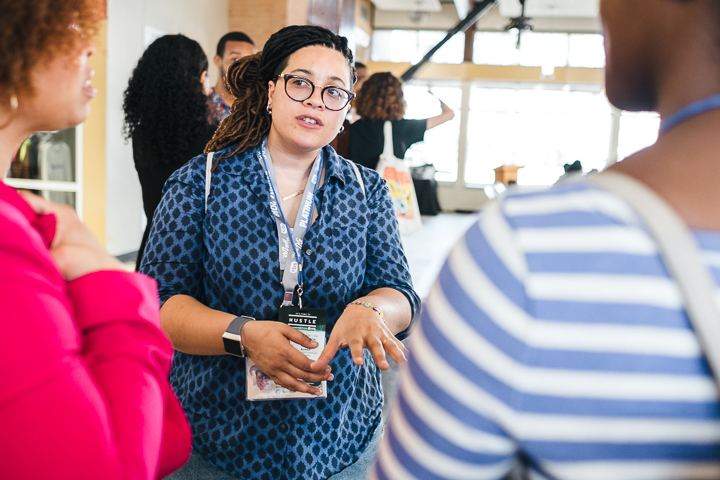 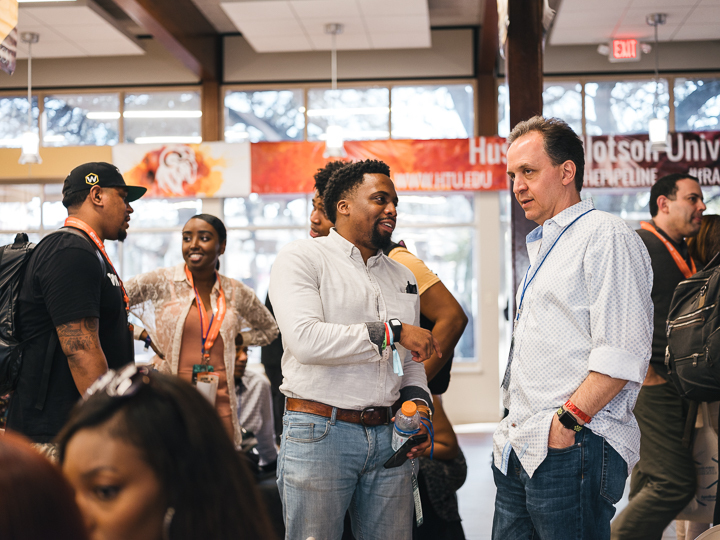 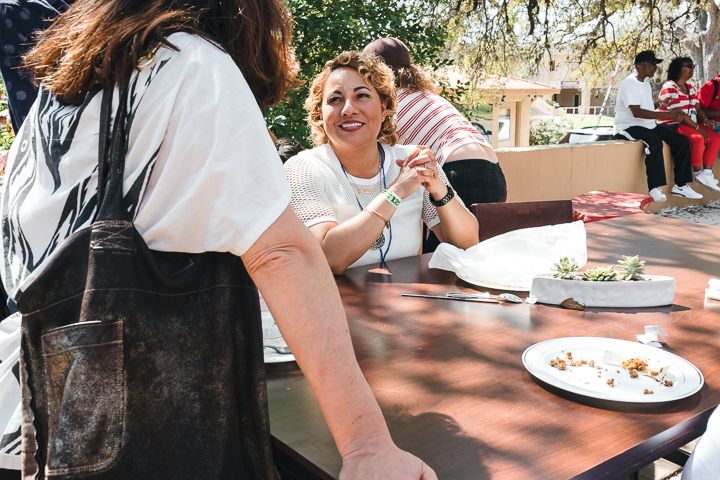 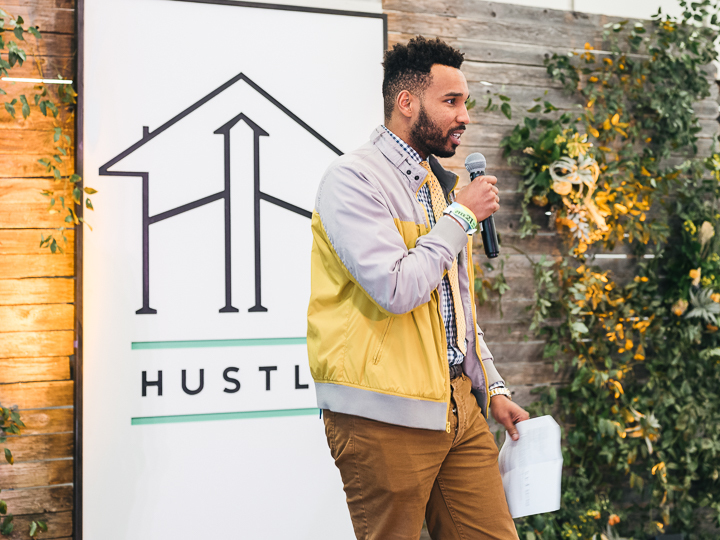 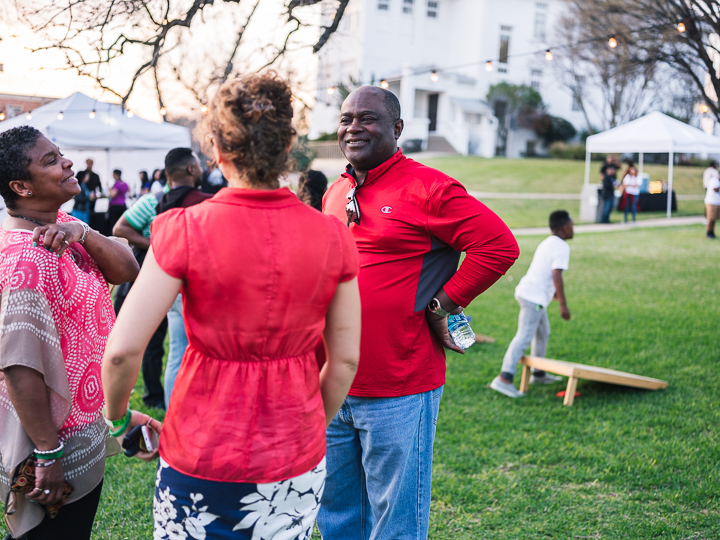 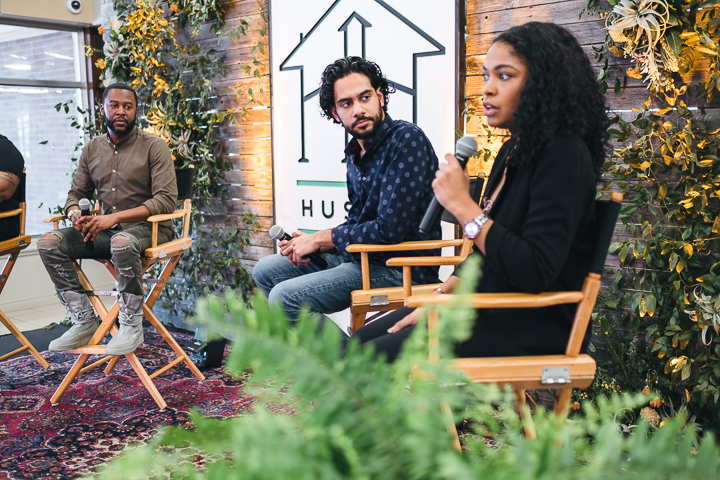 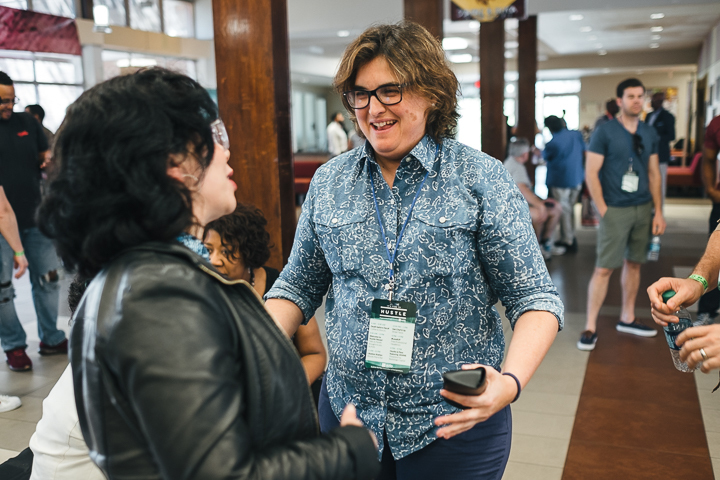 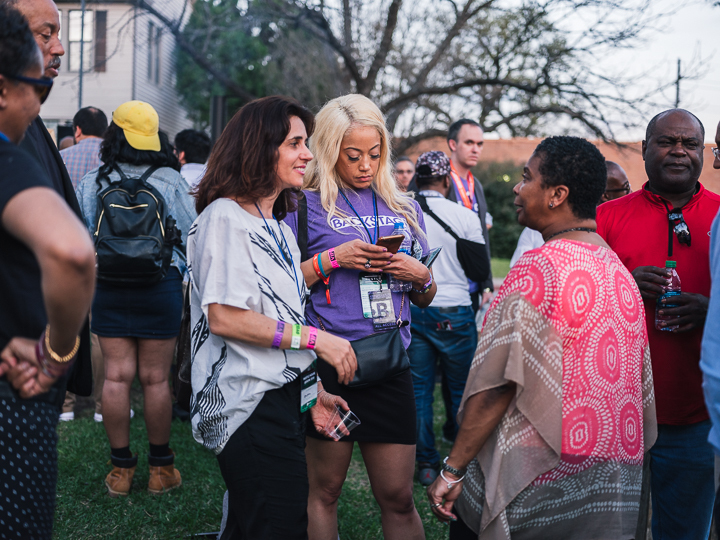 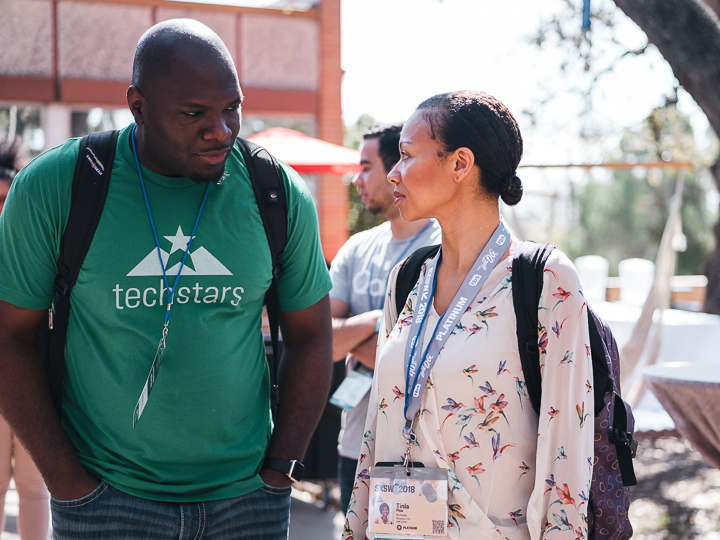 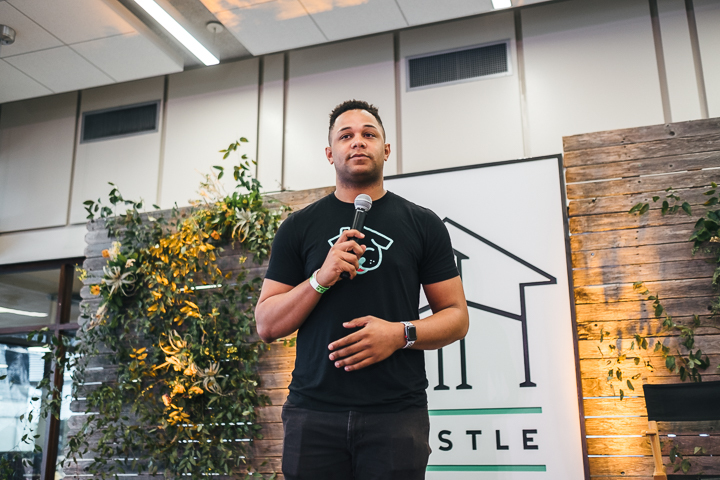 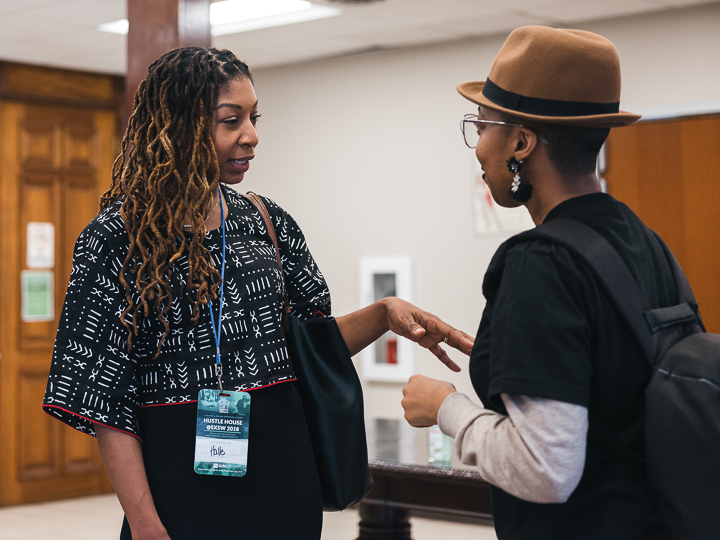 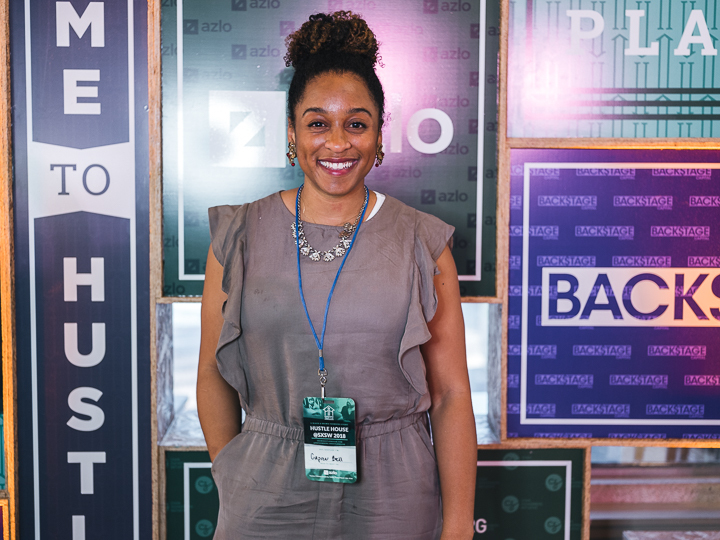 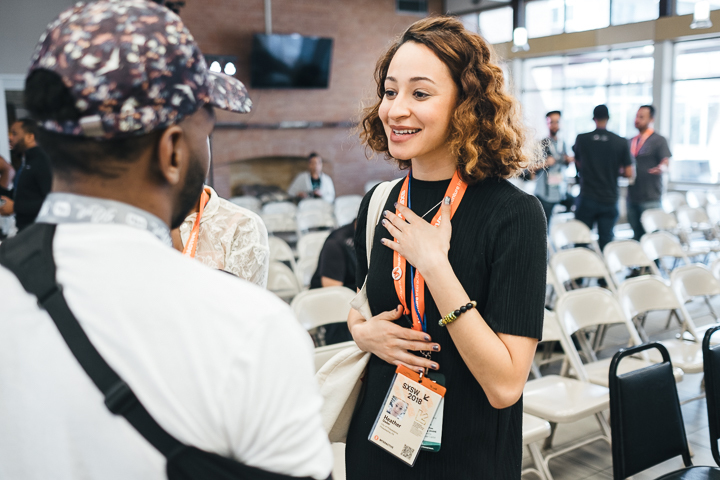 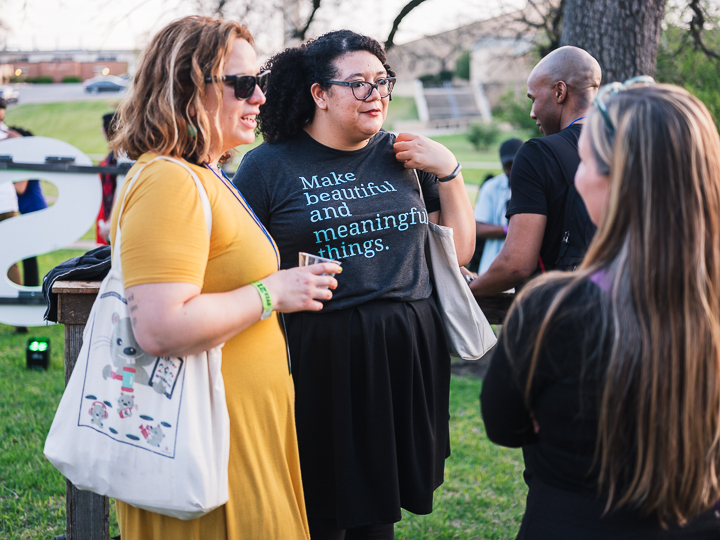 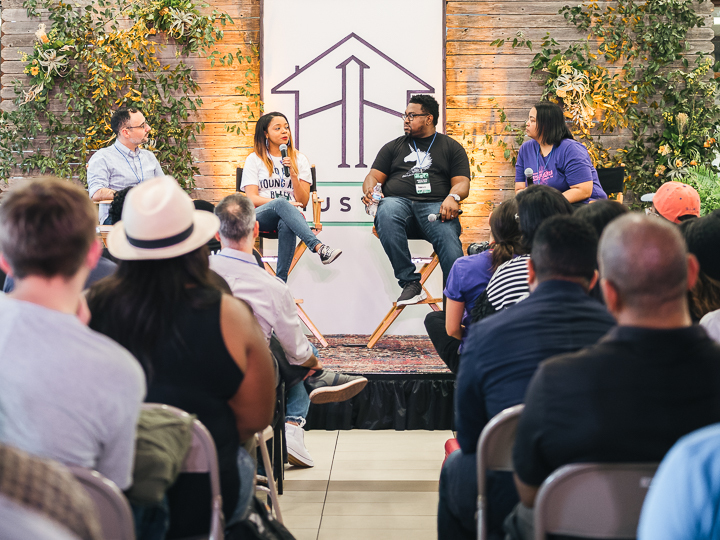 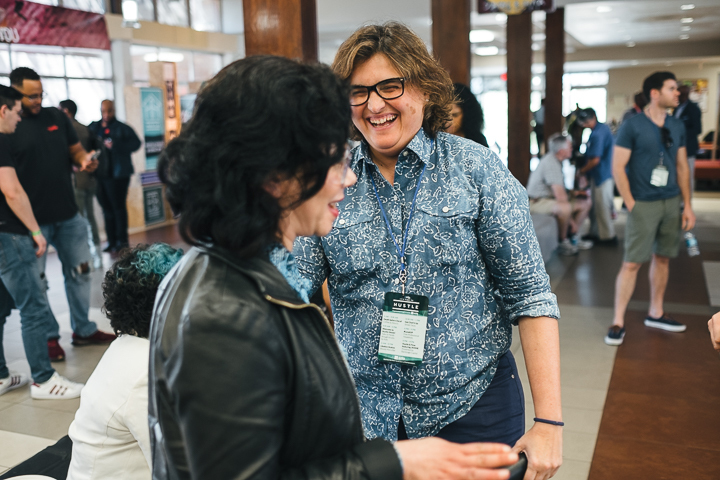 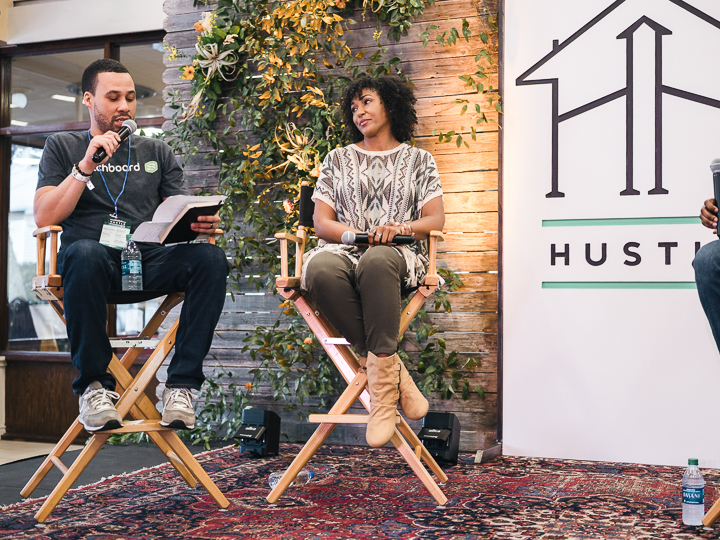 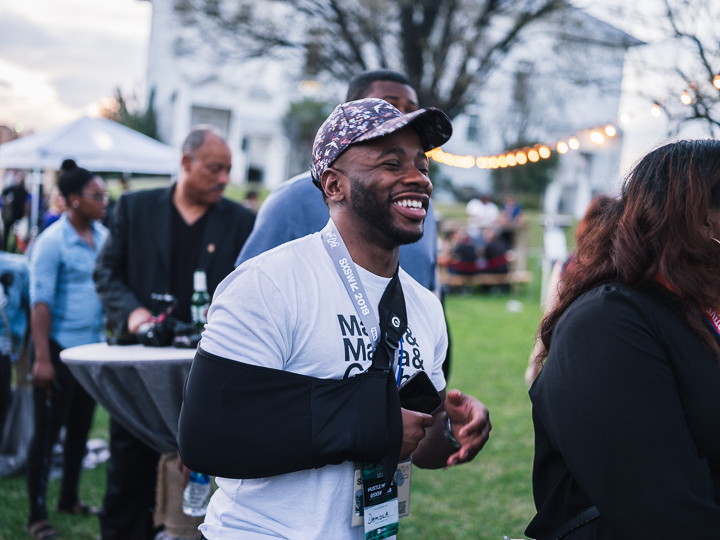 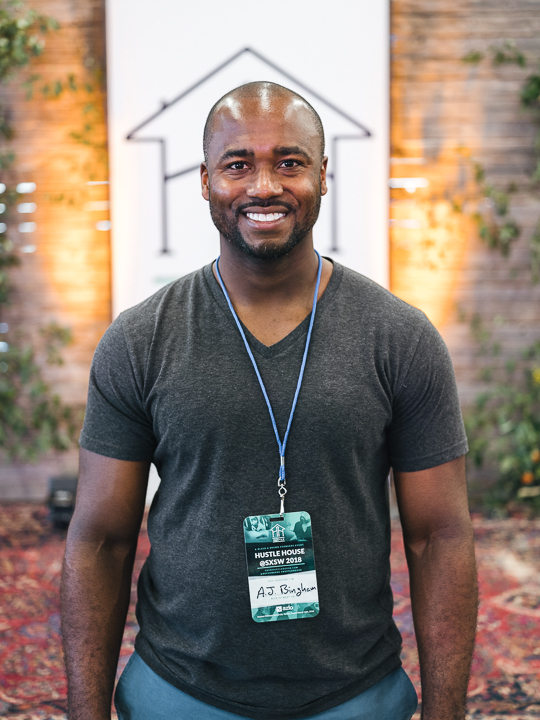 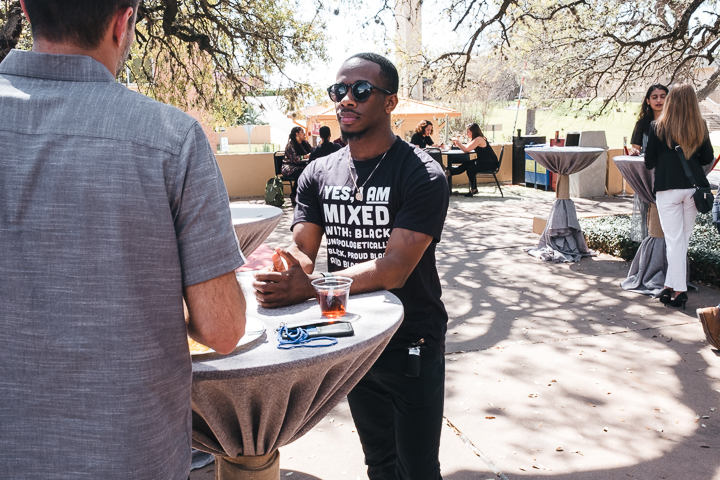 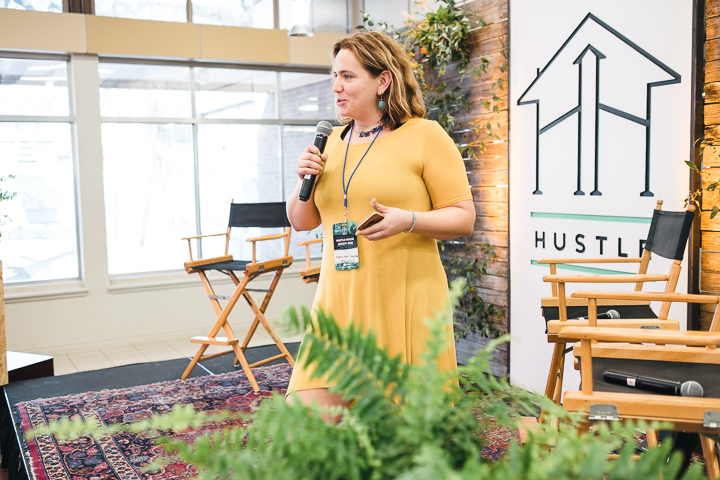 Hustle House became THE destination for Black and Latinx techmakers during SXSW. 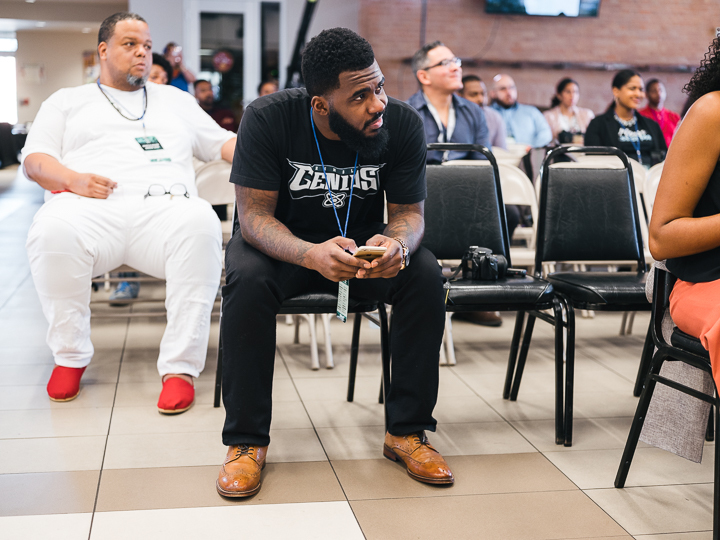 See the report and photos from the event below.